Democratic gubernatorial candidate Roy Cooper addresses supporters alongside his wife, Kristin. Throughout the campaign, Cooper had held an edge in most polls. McCrory kept fighting though, building his case for reelection around the state’s strong economic performance in recent years, which he calls the Carolina Comeback. Both candidates took the stage to update their gathered supporters on the progress of the early Wednesday morning. Cooper told the crowd he felt confident moving forward. 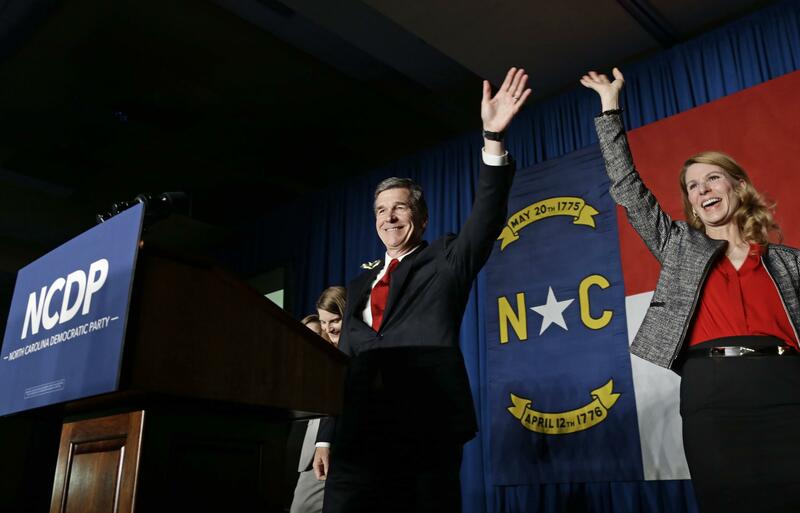 "Because of your hard work we have won this race for governor of North Carolina," said Cooper. He added he was "confident that these results will be certified and confirm victory." 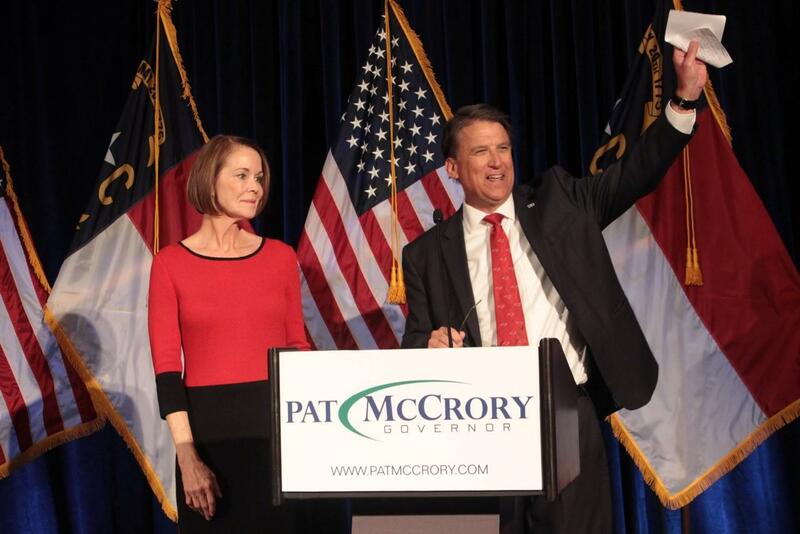 North Carolina Governor Pat McCrory addresses supporters at a rally in Raleigh on Election Night. McCrory assured his supporters the recount process would be rigorous. "This is the process we’re going through. We’re going to check everything. We’re going to make sure that every vote counts in North Carolina," he said. Cooper’s narrow victory was the Democratic highlight on a night that those on the left would like to soon forget. Susan Ewing said his win, coupled with a Clinton defeat – here and nationally – was bittersweet. "I do think Roy will be a breath of fresh air for North Carolina and I just hope somehow our country survives this and that North Carolina can survive as well," said Ewing. 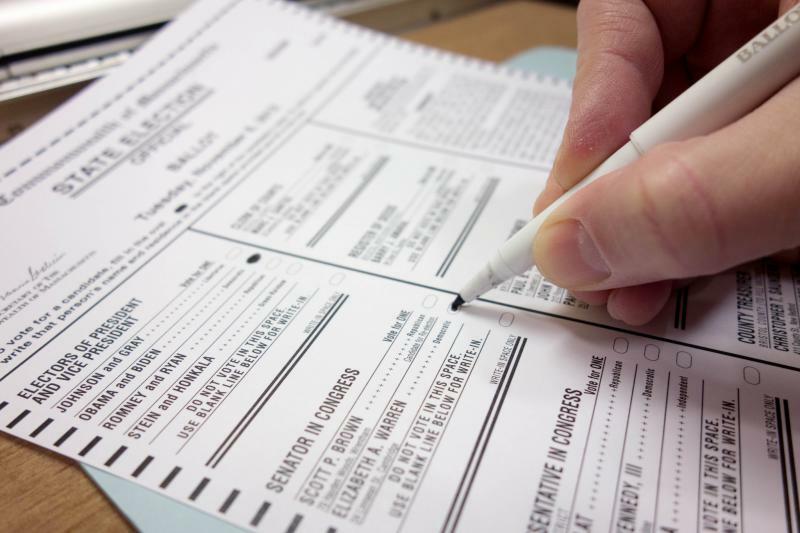 Provisional ballots will not be complete until Nov. 18. 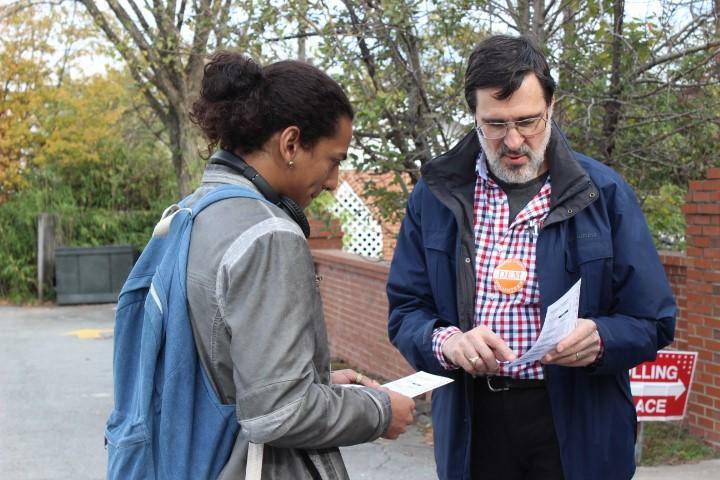 Across North Carolina, voters packed polling places to cast their ballots on a wide range of issues ranging from local bond referendums to a historic presidential race on Tuesday. For many, the end of the contentious election season couldn’t come soon enough. The 2016 election cycle will hopefully come to a close tonight. Hillary Clinton or Donald Trump is expected to become the 45th president-elect of the United States. 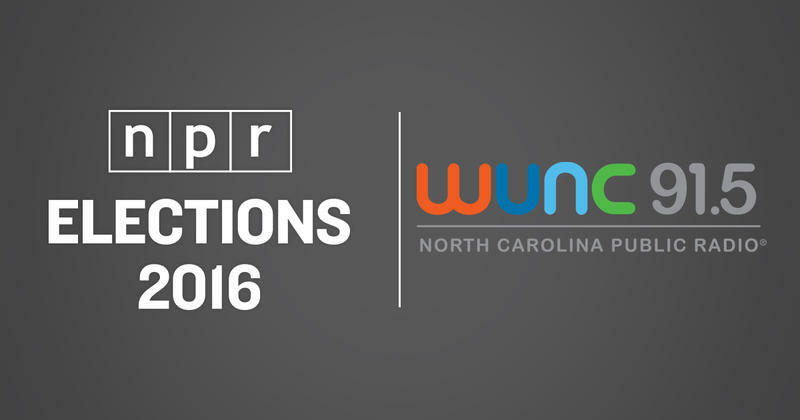 Yet while that divisive race has dominated the airwaves for much of 2016, many other contests hang in the balance on this Election Day. In the days leading up to Election Day, presidential hopefuls Donald Trump and Hillary Clinton made a final push to win the battleground state of North Carolina.